Whether you’re trying to conceive naturally or with fertility treatments, a healthy uterine lining is a must for successful conception and a healthy pregnancy. So what can you do at home to thicken your lining quickly? We consider blood deficiency to be a type of dryness where the body is lacking enough blood to nourish and lubricate the organs and tissues. 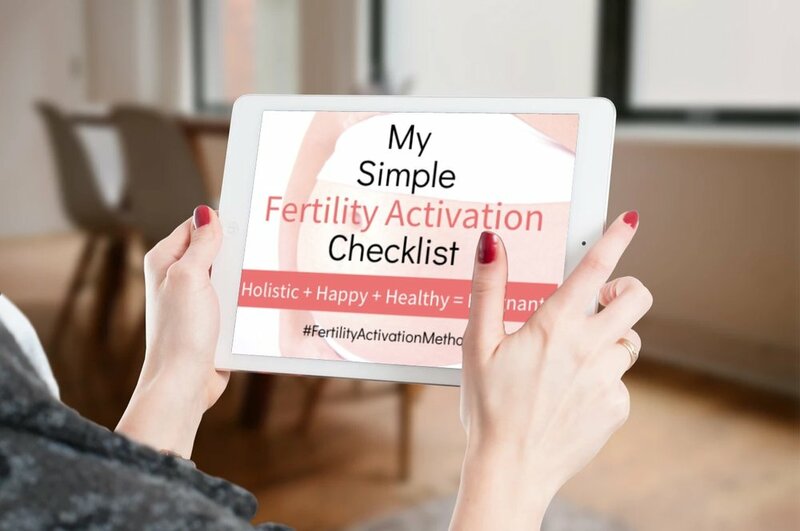 Fertile pressure point therapy, like the protocols I teach in my online program, Fertility Activation Method™ is applying pressure with your fingers to specific trigger points on your body which improves circulation to balance your whole health and fertility. Just wanted to let you know I found your website about 1.5 years ago. After two failed IVF’s and IUI’s, 2 early miscarriages, low AMH (less than .10) and diagnosed with Diminished Ovarian Reserve, I conceived naturally at 41 years old and now have a beautiful baby boy!